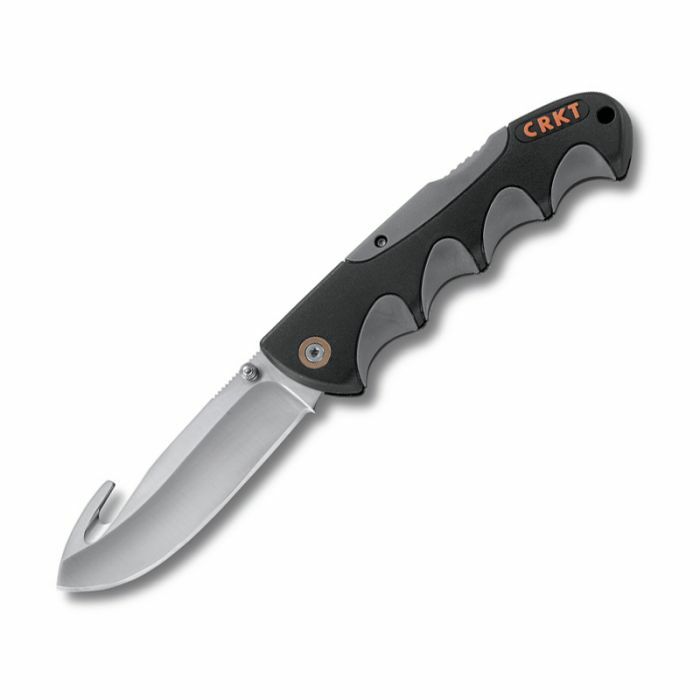 The Free Range Hunter Series of fixed blades and lockback folding hunting knives from CRKT, features high hollow ground blades in clip and drop point blade styles. 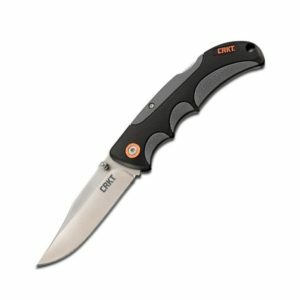 The Free Range Hunter Series of fixed blades and lockback folding hunting knives from CRKT, features high hollow ground blades in clip and drop point blade styles. 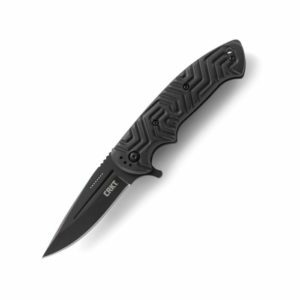 All Free Range hunting knives include a high strength, durable reinforced nylon fabric belt sheath for convenience and comfortable carry. The Free Range Hunter Series is designed by Russ Kommer in Fargo, North Dakota.